Aston Martin will return to Super GT for the first time in five years with a factory-supported Vantage GT3 in the GT300 class. The new-gen Vantage will be piloted by multiple GT300 race winner Tomonobu Fujii and long-time Nissan GT500 driver Joao Paulo de Oliveira, with factory Aston driver Darren Turner joining the duo for August’s Fuji 500-mile race. The car will be entered by Fuji-based D’station team under the D’station Racing AMR banner and will feature a largely dark green livery, akin to Aston’s GTE team in the FIA World Endurance Championship. 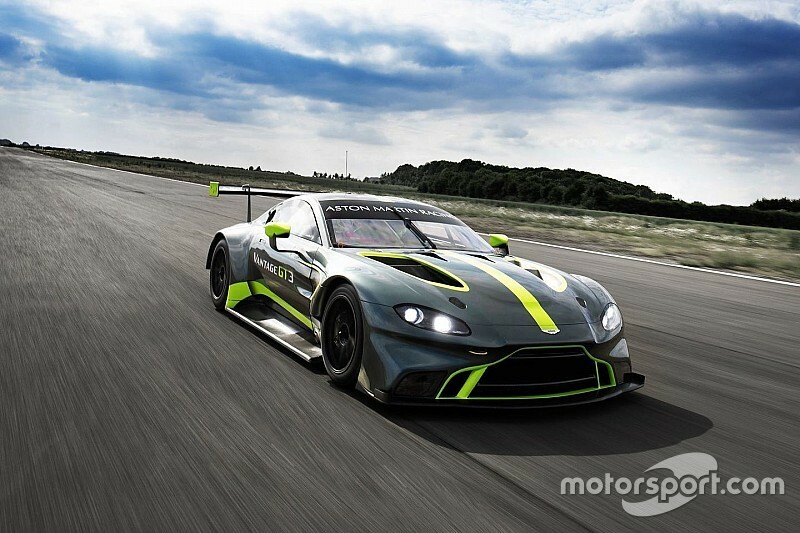 “We are delighted to welcome D’station Racing to Aston Martin and to include it within our essential group of race partner teams that will compete with the new Vantage GT3 internationally,” Aston Martin Racing President David King said. “We’re very proud of the fact that an Aston Martin is once again racing in such a prestigious and important series as Japanese Super GT, and it is further evidence of our expanding motorsport and customer racing activities around the world. 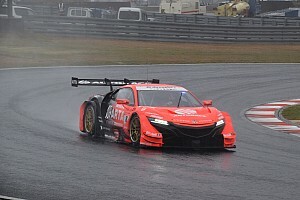 D’station first entered Super GT’s entry-level class in 2017 with a solo Porsche 911 GT3-R for Fujii and former Porsche Supercup champion Sven Muller. Despite its switch to Aston machinery in GT300, D’station will continue its association with Porsche and recently announced a partnership with Proton Racing for a joint entry in this year’s Le Mans 24 Hours. 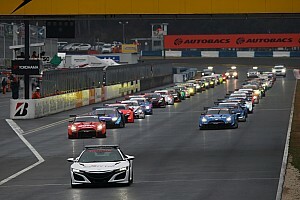 “We are very proud to race with Aston Martin in the Japanese Super GT championship,” D’station President Satoshi Hoshino said. 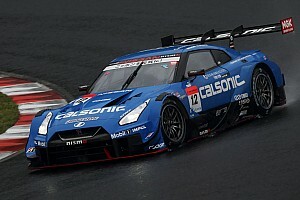 An Aston Martin was last seen on the Super GT grid in 2014, when Arnage Racing entered an older-generation Vantage GT3 for Masaki Kano and Hideto Yasuoka. Aston is the second British manufacturer to announce a return Super GT programme in recent months after McLaren, which likewise re-joined the GT300 grid with a 720S entered by former Le Mans winning-squad Team Goh.